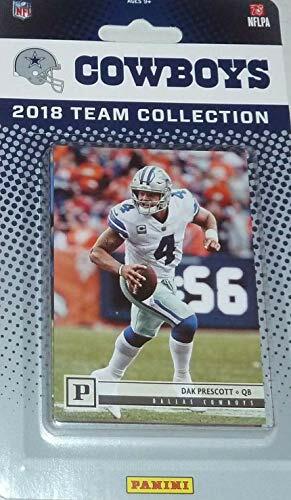 Dallas Cowboys 2018 Panini NFL Football factory sealed 17 card team set including Dak Prescott, Ezekiel Elliott, Zack Martin, Dez Bryant, Jason Witten, Cole Beasley, Ryan Switzer, Terrance Williams, Sean Lee, Jourdan Lewis and rookie cards of Michael Gallup, Mike White, Bo Scarbrough, Dorance Armstrong Jr., Connor Williams, Dalton Schultz and Leighton Vander Esch. 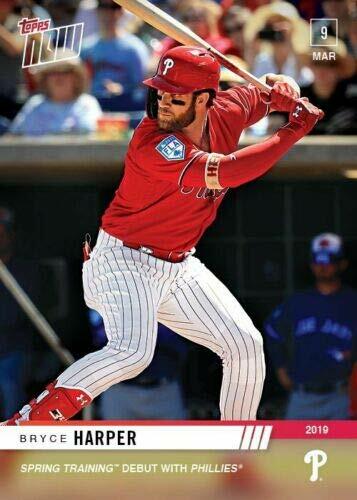 Design features full bleed color photos, fantastic looking cards! 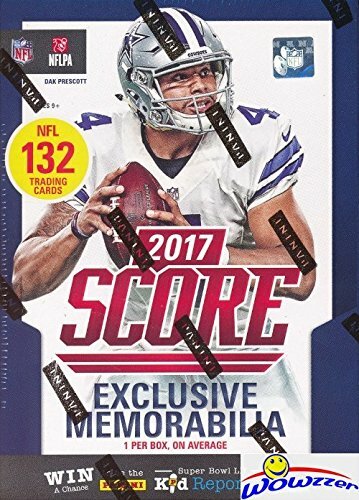 Looking for other Dallas Cowboys Team Sets and individual Player Cards? Please search for "Cowboys" in our Amazon storefront to see all related listings! 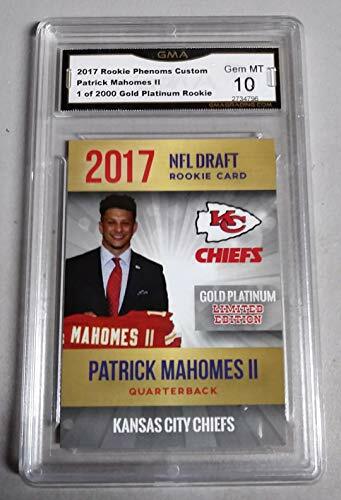 Pittsburgh Steelers 2018 Panini NFL Football factory sealed 12 card team set including Ben Roethlisberger, Antonio Brown, Le'Veon Bell, JuJu Smith-Schuster, T.J. Watt, Jesse James, Maurkice Pouncey, Artie Burns, Martavis Bryant and rookie cards Mason Rudolph, Quadree Henderson and James Washington. 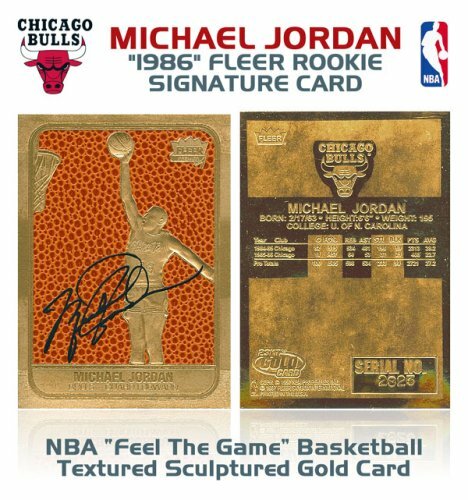 Design features full bleed color photos, fantastic looking cards! Looking for other Pittsburgh Steelers Team Sets and individual Player Cards? 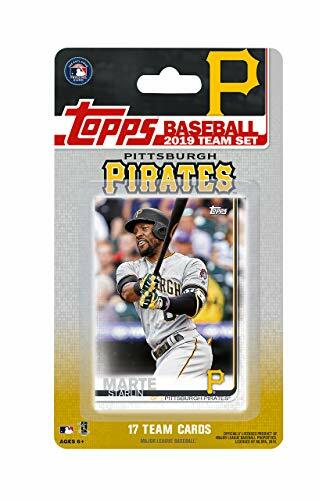 Please search for "Steelers" in our Amazon storefront to see all related listings! 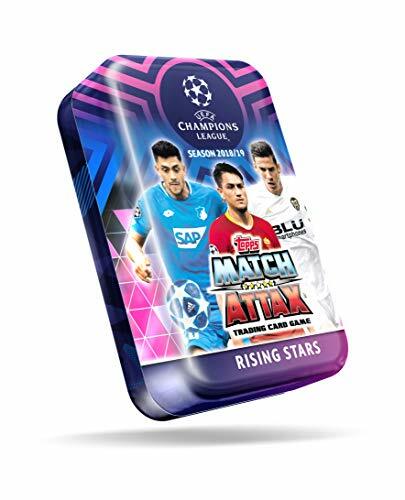 2018/2019 Topps CHAMPIONS LEAGUE Match Attax Soccer Cards MINI TIN. 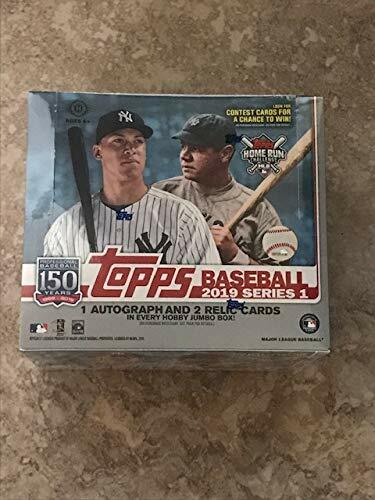 42 Cards Including a Limited Edition + 5 Special Shiny Cards. 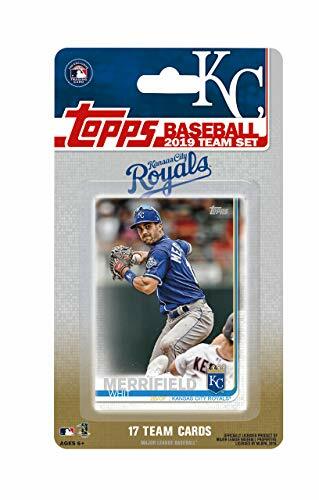 This is a 2019 San Francisco Giants Topps Factory sealed special edition 17 card team set; cards are numbered SG-1 through SG-17. 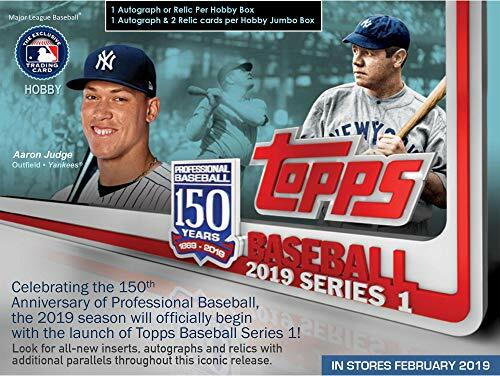 Players included are Buster Posey, Evan Longoria, Joe Panik, Johnny Cueto, Jeff Samardzija, Brandon Crawford, Brandon Belt, Steven Duggar, Chris Shaw, Austin Slater, Andrew Suarez, Chris Stratton, Will Smith, Mark Melancon, Sam Dyson, Alen Hanson and Reyes Moronta. 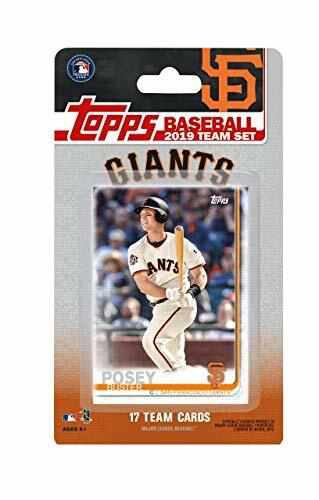 Looking for other San Francisco Giants Team Sets and individual Player Cards? 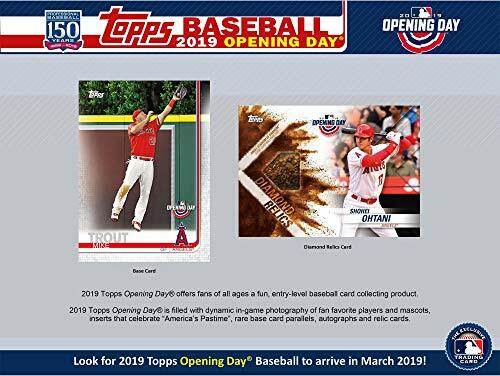 Please search for "San Francisco Giants" in our Amazon storefront to see all related listings! 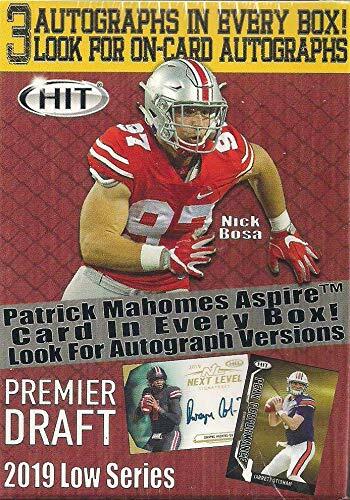 GUARANTEED - to include one card each of Ben Roethlisberger, Antonio Brown, Juju Smith-Schuster, Le'veon Bell and T.j. Watt. 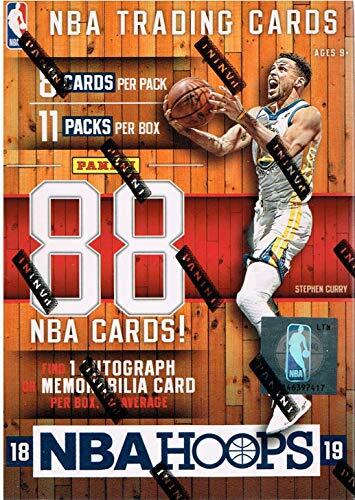 Exact card of each player varies and may include cards in a past team jersey. 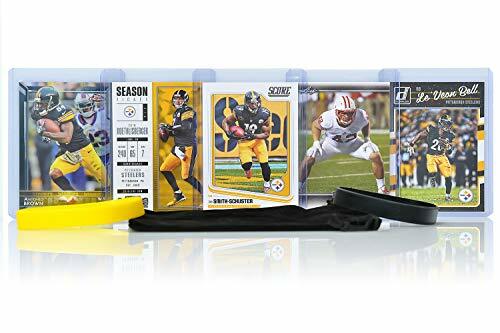 WRISTBANDS AND GIFT BAG INCLUDED ARE UNBRANDED GIFT ITEMS AND DO NOT CONTAIN ANY STEELERS, OR NFL RELATED BRANDING, LOGOS, OR TEXT. 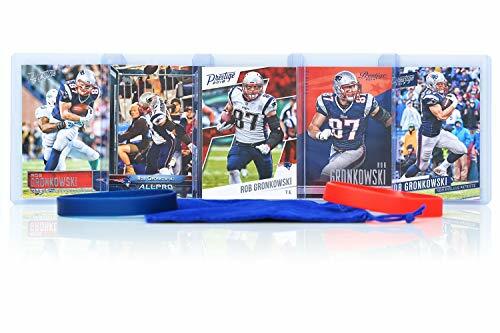 IMAGINE SEEING YOUR CHILD'S EYES LIGHT UP - when they receive this cool gift of their favorite football team. Your boy or girl will love them. 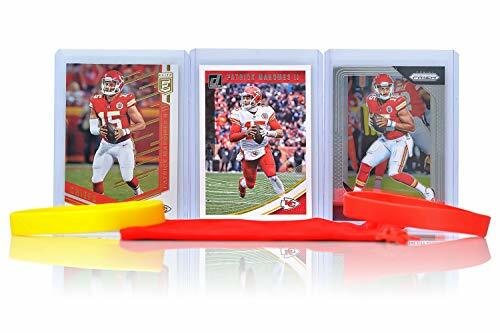 Great gift for youth athletes. Go Steelers! 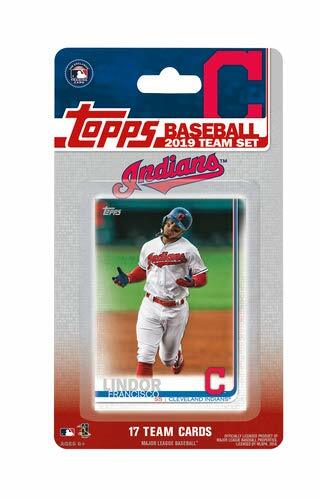 Looking for other Cleveland Indians Team Sets and individual Player Cards? Please search for "Indians" in our Amazon storefront to see all related listings! ✓ EYE BRUSH SET includes 7 professional quality SYNTHETIC eye brushes. Perfect for applying, shading and blending products. This basic eyes kit is ideal for all over eye makeup application. You will love the brushes when they arrive at your door step and you will change your mind about eye brushes. This essential makeup brush set includes eye shadow brushes, eye liner, eye pencil and blending brush. ✓ All eye brushes were assembled by hand and extensively tested. We hand-picked the most essential eye makeup brushes to serve a distinct makeup purpose to make sure you have all brushes needed to create a PERFECT EYE MAKEUP. These soft makeup brushes are easy to clean and they dry off fast. Non-porous synthetic bristles are SUPERIOR to animal hair. They pick up product very well and dispense it with ease. ✓ Used by PROFESSIONAL makeup artists and also recommended for beginners at a very affordable price. Create your picture perfect look with these amazing eye brushes and blow people away with your eyes. 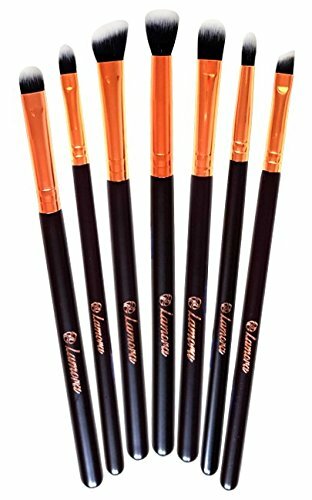 These cosmetic eye brushes are great for travel and everyday makeup application. ✓ Grab your essential eye brushes to create the perfect smokey look or any eye makeup application. Look beautiful and live beautiful every single day by upgrading your makeup to the next level. This eye makeup brush set comes with soft CRUELTY FREE premium, non-shedding, 100% vegan-friendly HIGH QUALITY synthetic bristles and sleek lightweight attractive wooden handles that are very easy to handle. You get a full starter set of premium eyeshadow brushes that are even recommended for beginners. ✓ Whether you are a rookie, a makeup addict or a professional makeup artist these PREMIUM EYE BRUSHES are a great addition to your collection. Stop wondering why you were not able to create the perfect look. 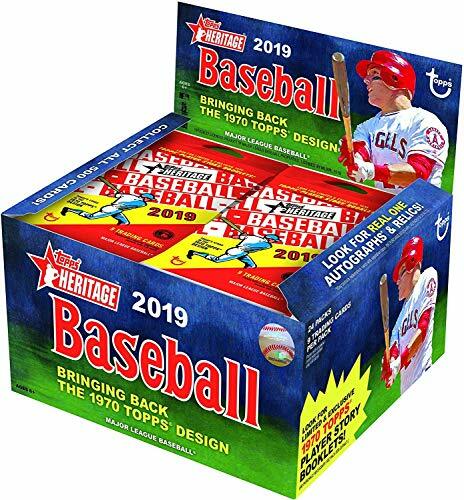 This is a 2019 Topps Cincinnati Reds Factory sealed special edition 17 card team set; cards are numbered CR-1 through CR-17 and are not available in packs. 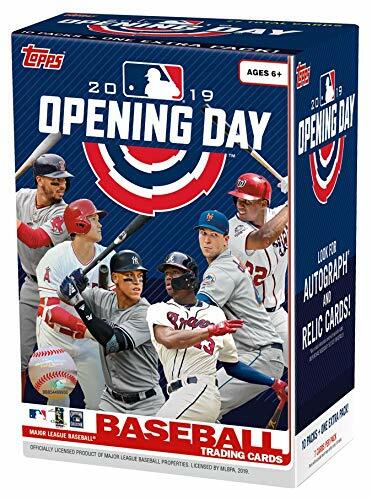 Players included are Joey Votto, Scooter Gennett, Eugenio Suarez, Yasiel Puig, Jose Peraza, Anthony DeSclafani, Luis Castillo, Scott Schebler, Tucker Barnhart, Phillip Ervin, Raisel Iglesias, Curt Casali, Alex Wood, Jesse Winker, Matt Kemp, Tanner Roark and Sal Romano. 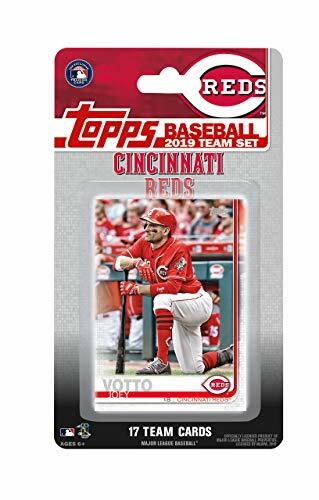 Looking for other Cincinnati Reds Team Sets and individual Player Cards? 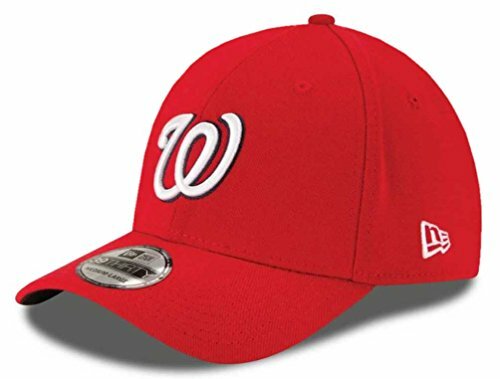 Please search for "Cincinnati Reds" in our Amazon storefront to see all related listings! 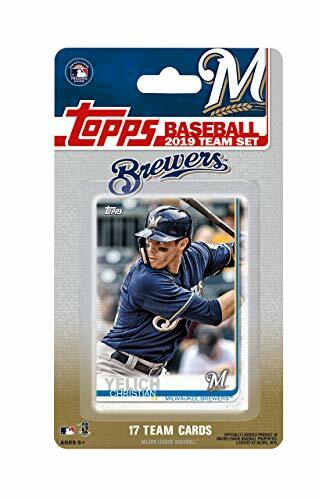 Looking for other Milwaukee Brewers Team Sets and individual Player Cards? 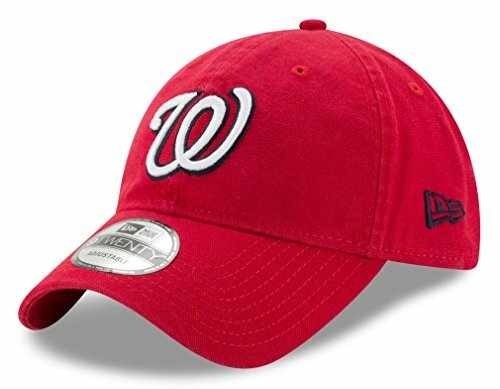 Please search for "Brewers" in our Amazon storefront to see all related listings! 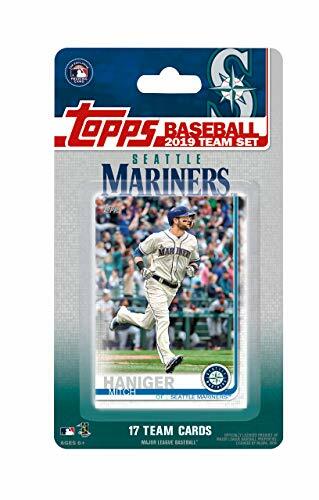 This is a 2019 Seattle Mariners Topps Factory sealed special edition 17 card team set; cards are numbered SM-1 through SM-17 and are not available in packs. 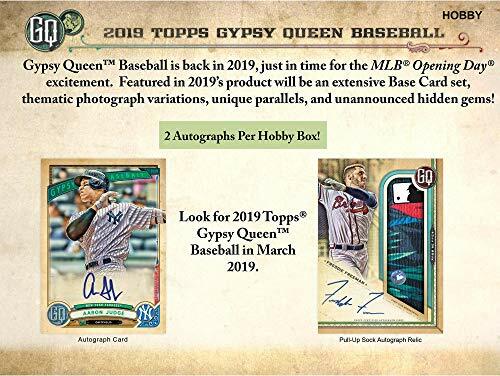 Players included are Mitch Haniger, Ryon Healy, Kyle Seager, Jay Bruce, Dee Gordon, Mallex Smith, David Freitas, Sam Tuivailala, Edwin Encarnacion, Marco Gonzales, Wade LeBlanc, Felix Hernandez, Justus Sheffield, Dan Vogelbach, Shawn Armstrong, J.P. Crawford and Omar Narvaez. 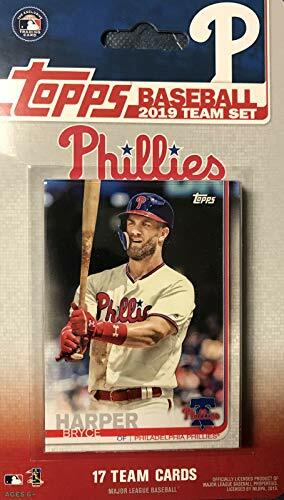 Looking for other Seattle Mariners Team Sets and individual Player Cards? 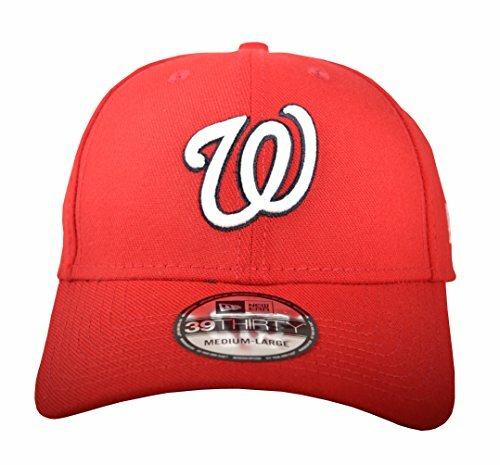 Please search for "Mariners" in our Amazon storefront to see all related listings! 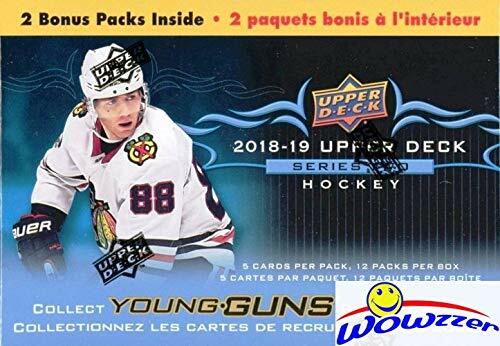 Rare rookie card of this superstar at a tremendous price. 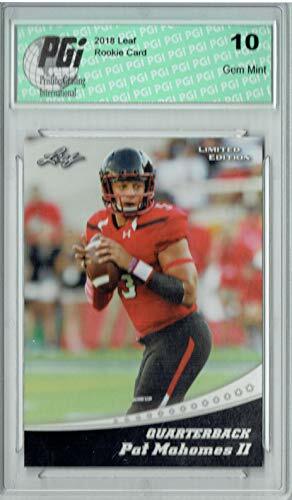 Card is protected in superb plastic holder and sealed. 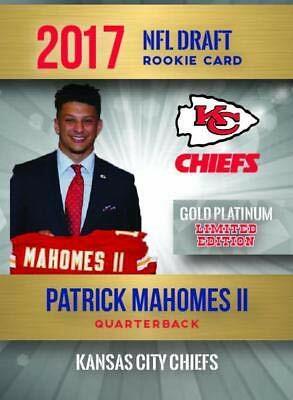 An exceptional Patrick Mahomes II graded rookie card. 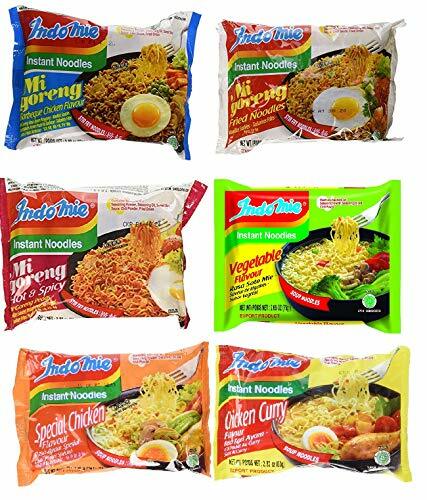 Phenomenal condition and quality guaranteed. 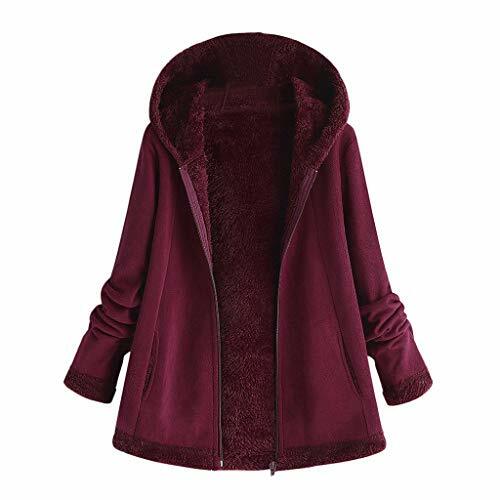 You will receive the item pictured first and described in the title. 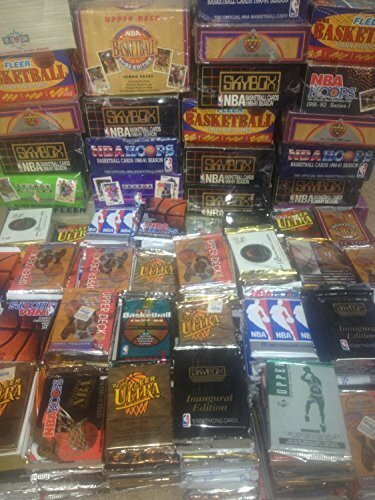 Other items pictured may be available in other listings on this site while supplies last. 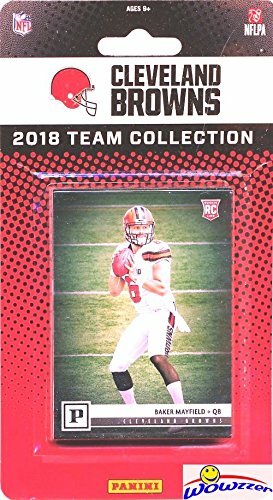 New York Giants 2018 Donruss NFL Football factory sealed 12 card team set including Eli Manning, Odell Beckham, Damon Harrison, Sterling Shepard, Evan Engram, Landon Collins, Wayne Gallman, Alex Ogletree, Oliver Vernon, Hall of Famer Lawrence Taylor, and rookie cards of Saquon Barkley and Kyle Lauletta. 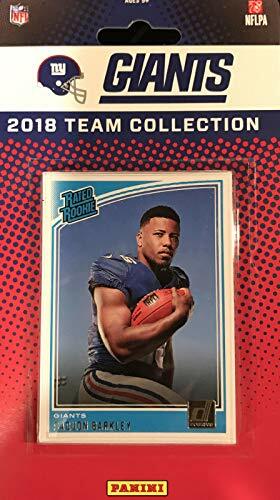 Looking for other New York Giants Team Sets and individual Player Cards? 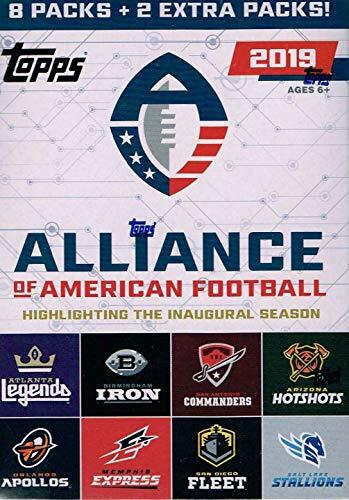 Please search for "New York Giants" in our Amazon storefront to see all related listings! 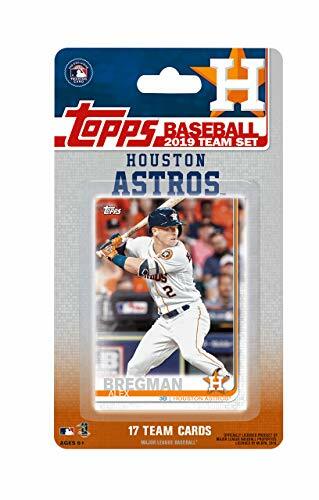 Looking for other Houston Astros Team Sets and individual Player Cards? 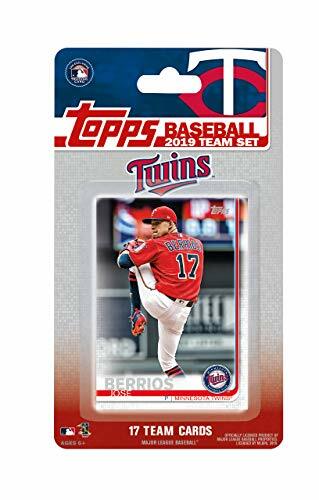 Please search for "Astros" in our Amazon storefront to see all related listings! 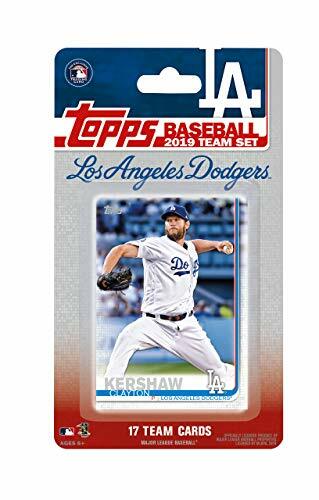 Looking for other Los Angeles Dodgers Team Sets and individual Player Cards? 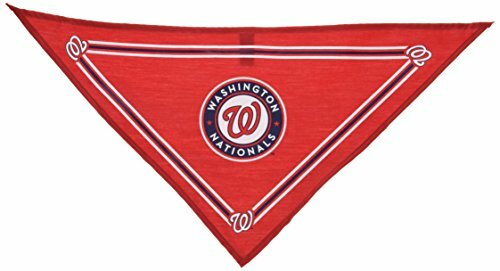 Please search for "Dodgers" in our Amazon storefront to see all related listings!